The Understanding the Living Building Challenge Course provides an in-depth introduction to the Living Building Challenge ideology and certificate process. Attendees are the green building leaders in their community: design professionals, contractors, developers, owners, government officials and employees of public agencies. In short, anyone and everyone who can impact the development of the built environment. This course will be held at the beautifully biophilic Camperdown Commons in Sydney. Places are limited, please register below. Completion of this course is a requirement for becoming a Living Future Ambassador. Stephen Choi is a UK-qualified Project Architect and Australian-qualified Project Manager. 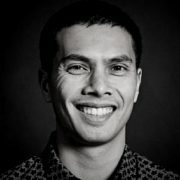 He has led sustainable design teams at small and large practices before founding a not-for-profit environmental consultancy and becoming Living Future Institute of Australia's Executive Director. Stephen’s work has included development of global environmental assessment methods, designing and managing retrofits, and embedding sustainable development into educational curriculum. Several of his projects – both private and public sector – have been recognised in theindustry for progressing “green building”. 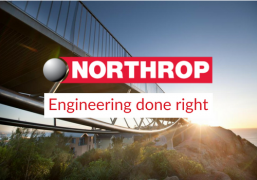 Thank you to Northrop - a leading Australian engineering firm, for sponsoring this event.